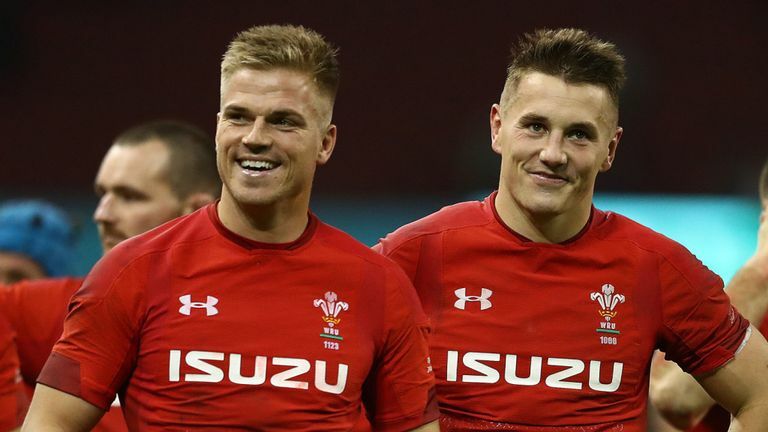 Wales Grand Slam star Gareth anscombe has been offered a mega contract to move to Pat Lam’s Bristol next season according to The Rugby Paper, amid uncertainty around his future. If Anscombe leaves he will no longer be eligible for Welsh selection having not reached the 60-cap threshold. But while he would like to continue his international career, he’s made it clear in recent weeks the WRU will have to make him a better offer. “I think we’ve given the Welsh Rugby Union something to be pretty proud about and hopefully the Union and the regions can come together and sort out the best deals for the players because that’s important.” Anscombe told WalesOnline last month. “At times when they try and pigeon hole you into something it’s a little bit frustrating. I’d love to keep playing for Wales, but we’ve got to work out a few things for sure. The deal from Bristol is said to be worth in the region of £500,000-a-season and would see him reunite with Pat Lam who coached him at Super Rugby side the Blues back in 2012. Anscombe’s current deal with Cardiff Blues expires at the end of the season. The Bristol boss is also said to be interested in Sales Sharks outhalf AJ McGinty, who he coached at Connacht, perhaps casting doubt over the future of Ian Madigan at the club.